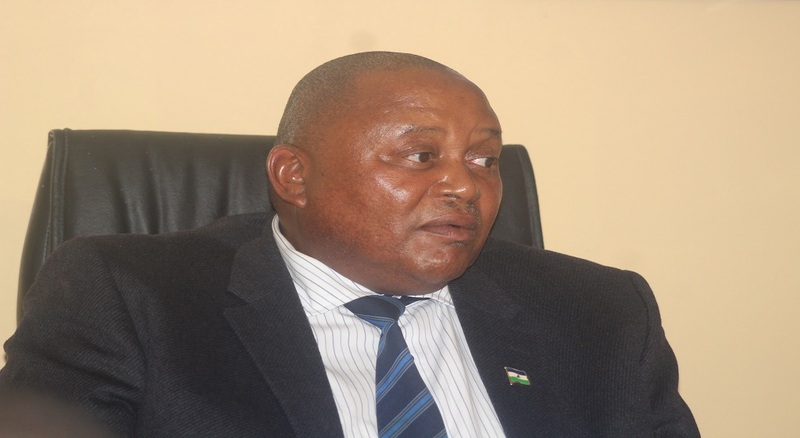 The Lesotho Highlands Development Authority (LHDA) has warned Basotho of job scams in which victims are being targeted with a fake invitation to apply for jobs at Phase II of the Lesotho Highlands Water Project (LHDA). This follows a message that was trending on social media which requested people of different skills which included among others, safety officers, mechanical engineers, electricians and class welders to send application letters to a certain yahoo e-mail address which was perceived as LHDA’s job offer. 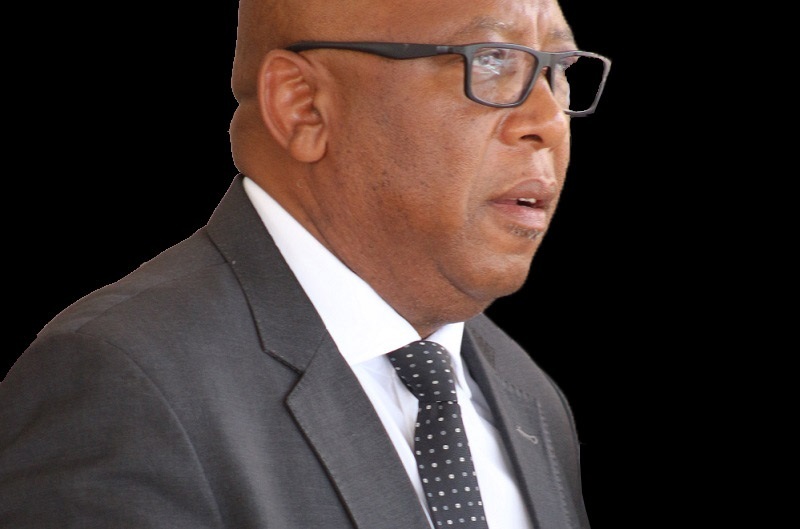 LHDA Public Relations Manager, Mr. Masilo Phakoe said the Authority received the information yesterday that there was a new job scam trending on social media indicating that the Authority was recruiting workers for Polihali project. He said the Authority use documents bearing LHDA letterhead and the advertisement states among others, the qualifications, experience required, job responsibilities and application forms are filled and returned to LHDA e-mail address and definitely not a yahoo e-mail address. 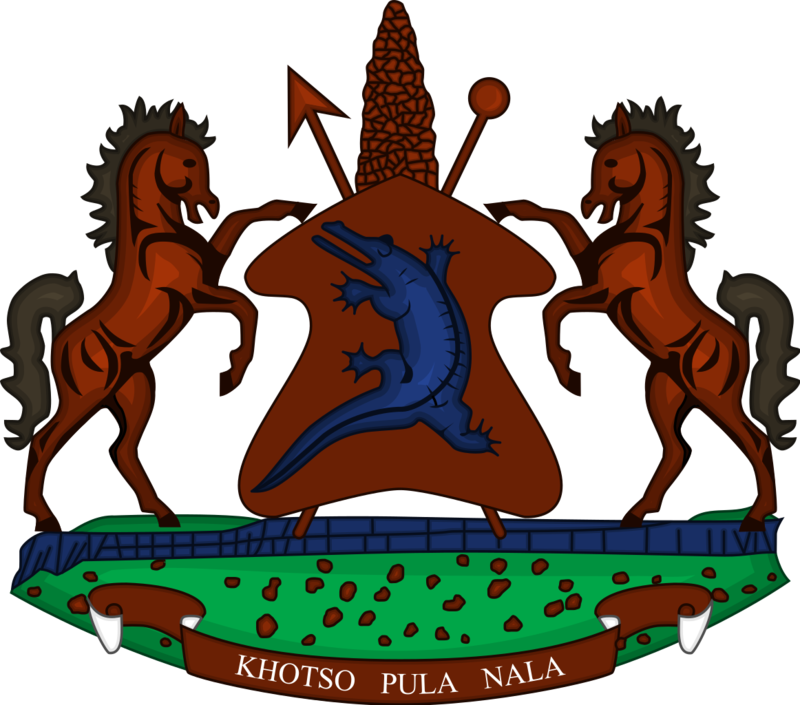 He clarified that members of the public will be notified when there are job vacancies for Polihali Phase II project, indicating that the Authority will conduct public gatherings at Mokhotlong from next week to sensitise the community about employment procedures that would be followed for Polihali project. He added that professional positions are usually advertised by the Authority and members of the public will be notified when such positions are available. He therefore emphasised that agencies purporting to be recruiting for Phase II are doing so without the blessing of LHDA and are contravening its recruitment policies. 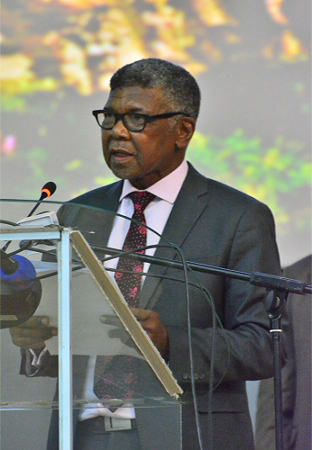 The Lesotho Highlands Water Project Phase II is currently in progress and the impoundment of the construction of the dam is expected to start in 2023. Water delivery is expected to follow once the reservoir has filled sufficiently. The 2.3-billion cubic metre Polihali dam will be built downstream of the confluence of the Senqu and Khubelu rivers.